The Aiphone intercom systems provides a safe and reliable way for individual homes, businesses, and large residential buildings to allow their residents or tenant to see who or what is waiting outside, when someone rings the doorbell or asks to be let into the building. These Aiphone products range from Aiphone video entry intercoms to voice intercoms, which allow someone inside the building to talk to and sometimes see who is waiting outside. to be let into the building can make that building much safer. Because most of these intercom double as access control systems, it’s easy to understand why businesses and residential properties alike could benefit from an intercom. beside the door.Some systems use phones instead of just a straight intercom systems, but they work generally in the same way. Then, at the other end of the intercom, someone can either decide to let that person into the building, or turn them away, after speaking to them through the intercom. 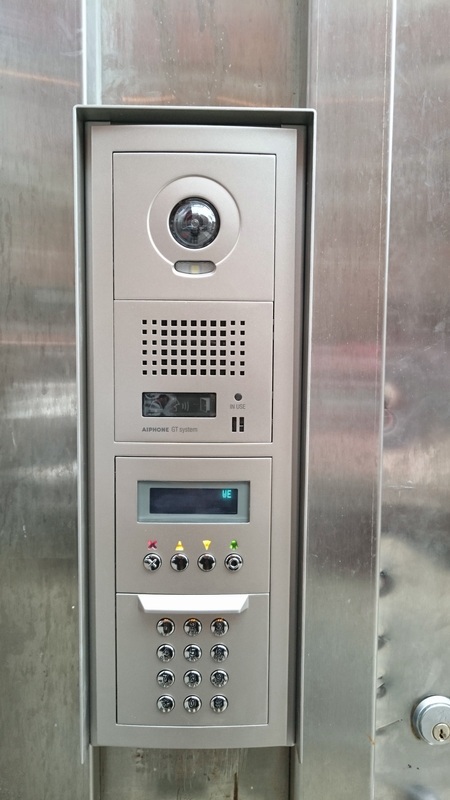 A video entry system works in the same way, except that it allows the person inside the building to see, not just hear, the person waiting at the other end of the intercom. 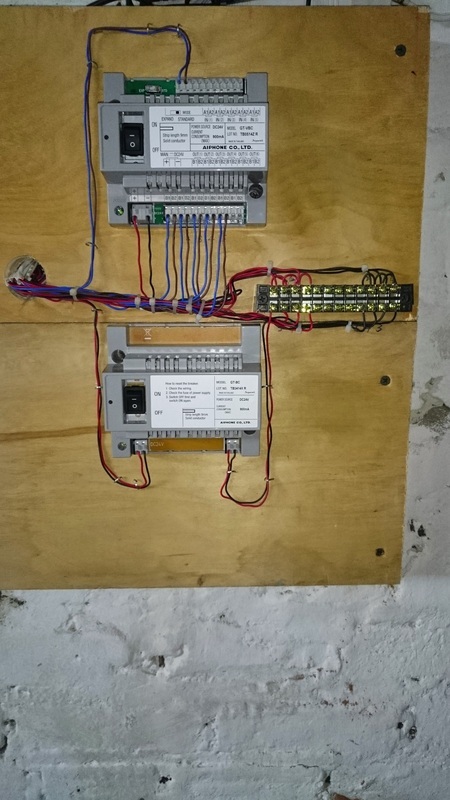 Even the best intercom systems will eventually need to be repaired. Whether or not we installed your intercom system, we can get your intercom up and working again, in a very short amount of time. If your system has been down for a single day or for years, one of our skilled technicians can locate the problem and make a repair, so you are not without this vital system for long. 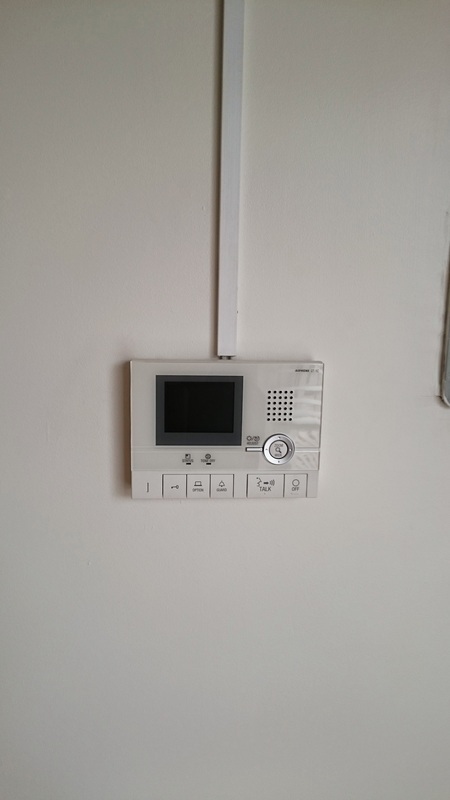 Contact us today for more information about Aiphone intercom systems installation or repair!